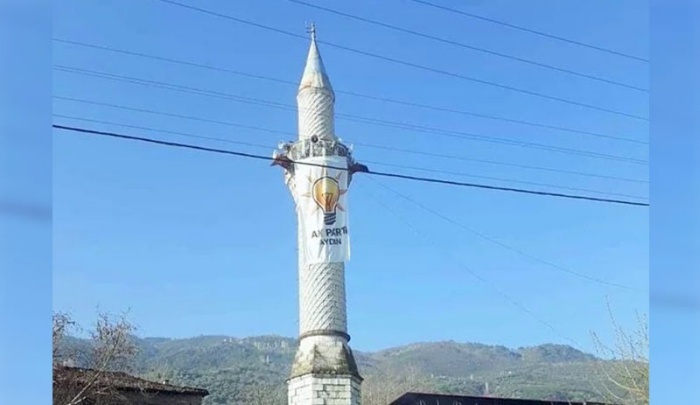 The flag of the ruling Justice and Development Party (AKP) was hung on the minaret of a mosque in Aydın province ahead of local elections on March 31. Local media reported on the incident accompanied by a photo. 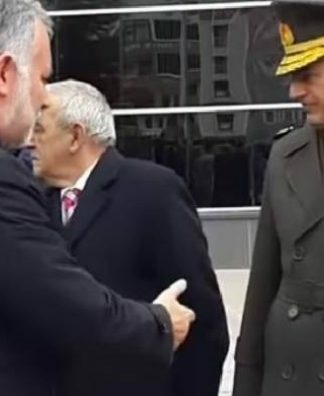 Shortly after the picture appeared on social media, the party flag was replaced by a Turkish flag. AKP officials in the district claimed the flag was hung without their knowledge. 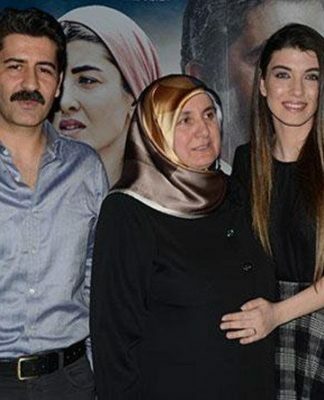 In another incident last week, the AKP’s election song praising President Recep Tayyip Erdoğan was broadcast from minarets and led to criticism on social media. Erdoğan has been targeting feminist marchers on March 8 for allegedly protesting the call to prayer despite the women’s denial. 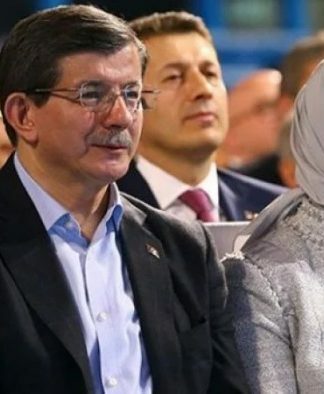 The AKP is often in the spotlight for using religion and mosques to advance its political agenda, with several members connecting closeness to God and commitment to Islam with voting for their party.